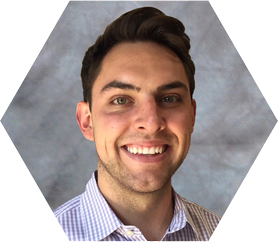 Spencer Rivera joined The Innovation Group’s Denver office in August of 2018 as an analyst after obtaining his bachelor’s degree in Finance and Economics at the University of Denver. Additionally, Spencer is working towards his C.F.A. designation. Before joining the company, Spencer interned as an analyst for several Denver-based energy acquisition firms and operated as a financial analyst for both Colorado PERA and Promontory Financial Group where he provided valuation and forecasting analysis for alternative investments and private clients. Outside of work, his time is consumed with trail running, backpacking, golfing, and skiing.